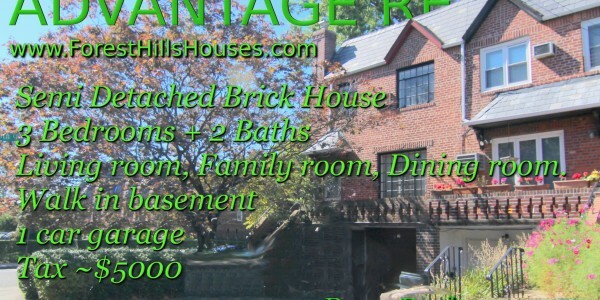 2 Family Brick House. 7 Bedrooms Total. 3 Baths. Garage+Parking space. Lot 21.5' x 128'. Rego Park. 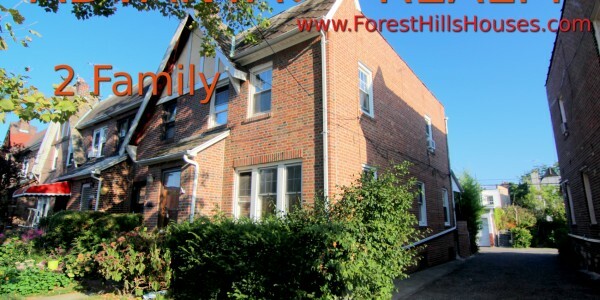 - Advantage Forest Hills Realty, Inc.Advantage Forest Hills Realty, Inc.
2 Family Brick House built as 2 Family. 1st floor: 2 Bedrooms + 1 Full Bath. Eat in Kitchen. Kitchen. 2nd floor: 2 Bedrooms + 1 Full Bath. Eat in Kitchen. Kitchen. Basement: Living room. 3 Bedrooms. 1 Full Bath. Kitchen. Rego Park, New York City. Alderton St Rego Park Price: $1,33M Taxes: $9,300 Lot Size: 21.83’x103.08′ (2,250 s.F.) Bldg Size: 21’x43 (1,806 S.F.) 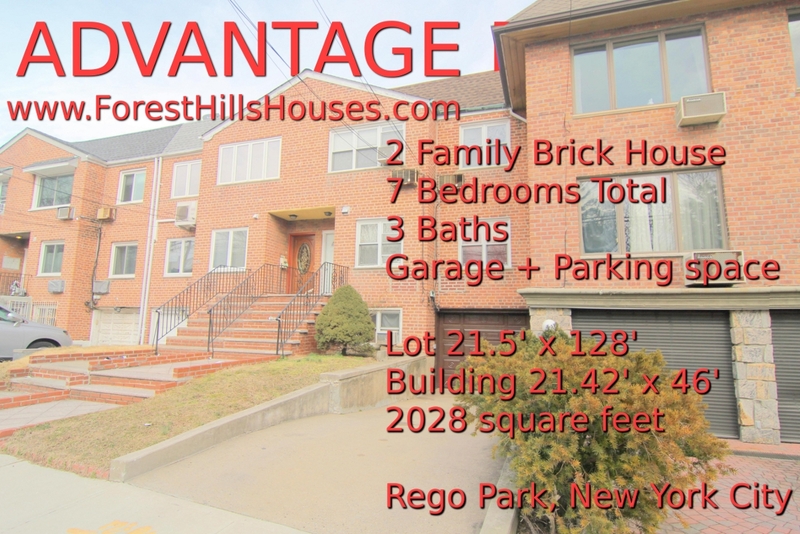 Sem ..
Alderton St Rego Park Price: $1.18M Taxes: $7,925 Lot Size: 21.5’x128′ ( 2,752 S.F.) Bldg Size:21.42’x46′ (1,970.64 S.F.) Legal ..
Price: $1.78M Taxes: 11,243 Age: 1987 Lot size: 35’x122′ Bldg Size: 26’x54′ Legal 2 F, 7br 5bth 2EIK 2 terrace ..
2 Family Detached 1 Bedroom+ 1 Bedroom. Private Driveway. Detached Garage. Frame house. Lot 26’x97′. Rego Park. Detached 2 Family Frame House. 1Bedrooms+1 Bath, 1 Bedroom+1 Bath. 2 Kitchens. 2 Eat in Kitchens. Detached Garage. Private Driveway. .. Lot 34’x122′. Building 26’x53′ Semi Detached Crescent Area. 7 Bedrooms 5 Bathrooms. 2nd floor: Front balcony. Living room. Dining room. ..
2/F: 1 bedroom, 1 living room, 1 Eat in kitchen, Bathroom 1st floor: Living room. Kitchen. 1/2 Bathroom. Kitchen. Porch .. Brick house with 3 Bedrooms. 2½ Baths. Move in Condition. 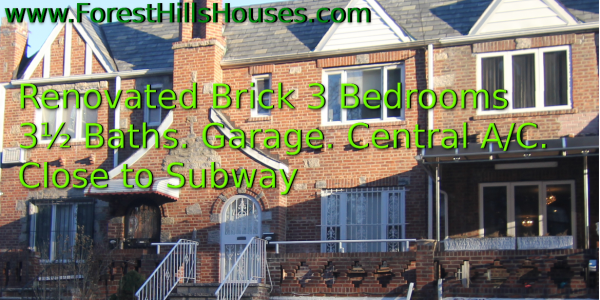 13 minutes walk to 63rd drive Rego Park Subway Station. .. Attached Brick 2 Family House. 4 Bedrooms 3 Baths. Eat in Kitchen. Finished Basement. Garage 8 minutes walk to 67th ..
Price: $815K Taxes: $5,521 Lot Size: 22’x136′ Bldg Size: 22’x45.5′ Next to Rego Park crescent area, Parking is easy for ..
Semi detached 2 stories Brick house. 4 Bedrooms. 3 Baths. Eat in Kitchen. Backyard. Garage. 1st floor: Eat in Kitchen. ..
Semi Detached good condition 3 Bedrooms. 2 Baths. Finished walk in basement. Backyard. Garage. Walk in Basement: Living room. Bath. 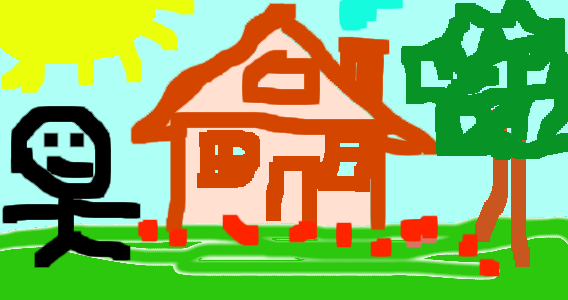 ..
Semi detached legal 2 family. 7 Bedrooms. 4 Baths. Finished Basement. 2 eat in kitchens. Detached 2 car garage. Small ..
Semi detached Brick house. Good condition 3 bedrooms house. Small office. 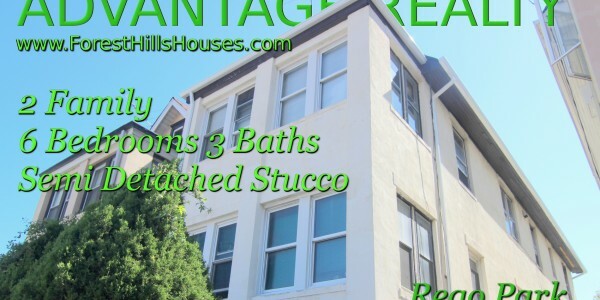 2.5 Baths. Detached 2 car garage. Finished Basement. 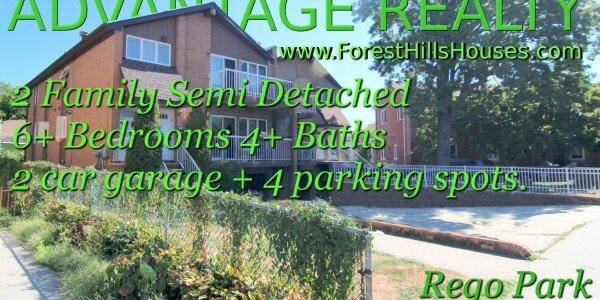 Small ..
2+ Family Semi Detached 6 Bedrooms 4 Baths. 9 minutes walk to subway. 1st floor as Office. Detached 2 car ..
2 Family Semi Detached 7 Bedrooms. 5 Baths. 2 Balconies. 2 Eat in Kitchens. Basement. 2 Car Garage. 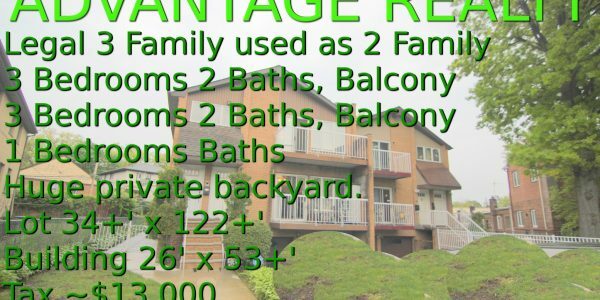 4 Parking ..
2 Family Semi Detached 4 Bedrooms. 2 Family Semi Detached 4 Bedrooms. 2.5 Baths. Finished Basement. Detached 2 car Garage. Backyard. 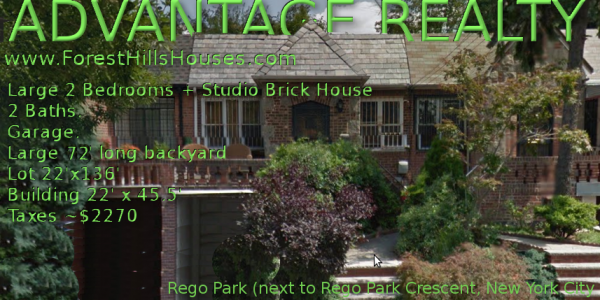 Rego Park NY 11374 Price: ..
Semi Detached 3+ Bedrooms 2 Baths. Finished Basement. Garage. Backyard. 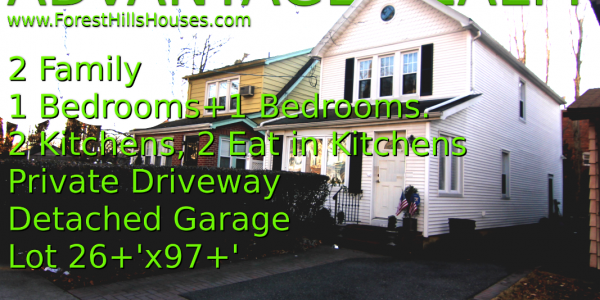 Rego Park NY 11374 Price: $850K Taxes: $5,530 Lot Size: ..
Move in condition 3 Bedroom 2 bathrooms. Finished Basement. Garage. 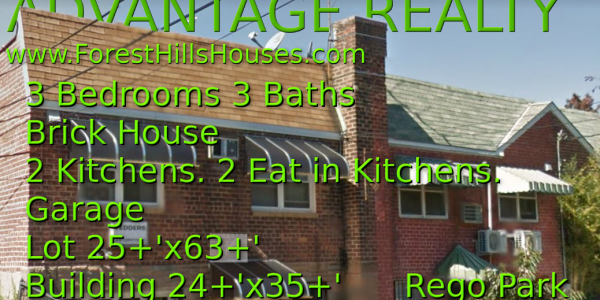 Rego Park, NY 11374 Price: $820k Taxes: 5,500 Lot Size: ..